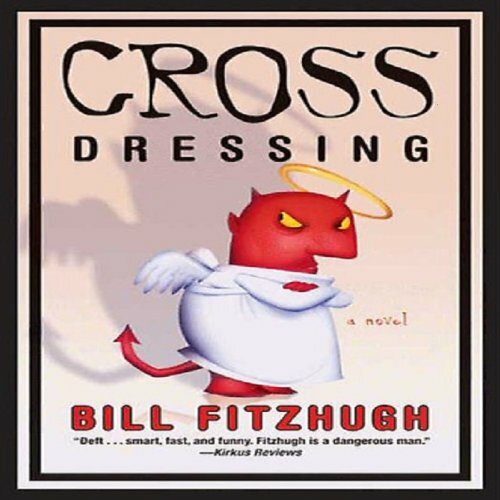 Showing results by author "Bill Fitzhugh"
Big-shot ad exec Dan Steele feels entitled to the best life has to offer - even if he has to live way beyond his means to acquire it. But there's hope on the horizon. Dan has just stolen what's sure to be an award-winning idea for a multimillion-dollar account. If he can keep the creditors at bay long enough, he'll get the keys to the executive restroom and all his problems will be solved. Bob Dillon is a down-on-his-luck exterminator from Queens who just wants to make a killing with his radical new environmentally-friendly pest elimination technique, involving his hybrid assassin bugs (a very real group of insects). 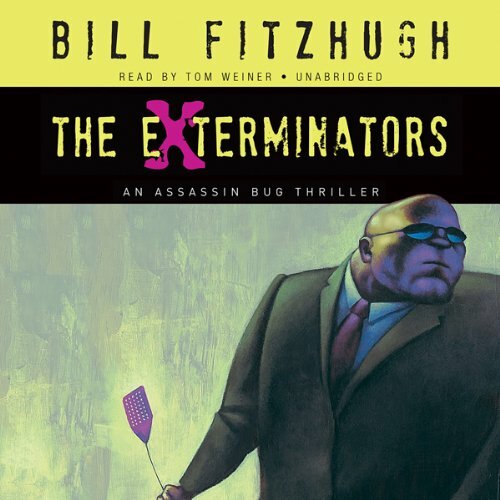 But when Bob decides to advertise, his flyer falls into the hands of a European murder-for-hire broker who mistakes Bob for a professional assassin. All Bob Dillon ever wanted was a truck with a big fiberglass bug on the roof. All he had to do was survive half a dozen assassination attempts, pull a $10 million con on a Bolivian drug lord, and then fall off the face of the earth with his family and his new best friend, Klaus. 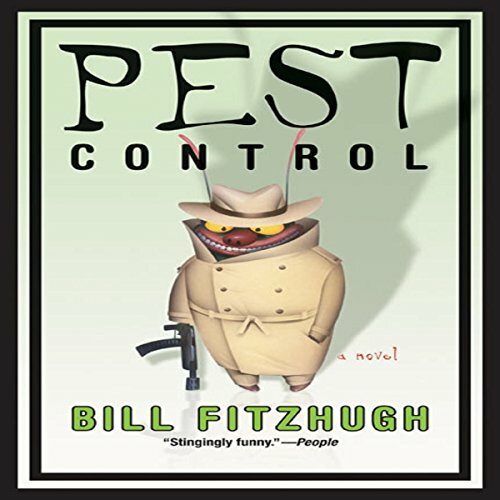 Six years later, in The Exterminators, they surface in Oregon where they continue Bob’s work creating an all-natural means of pest control. But now, instead of crossbreeding different strains of assassin bugs, they’re using advanced gene sequencers to consolidate the perfect insect-killing traits into one deadly bug. 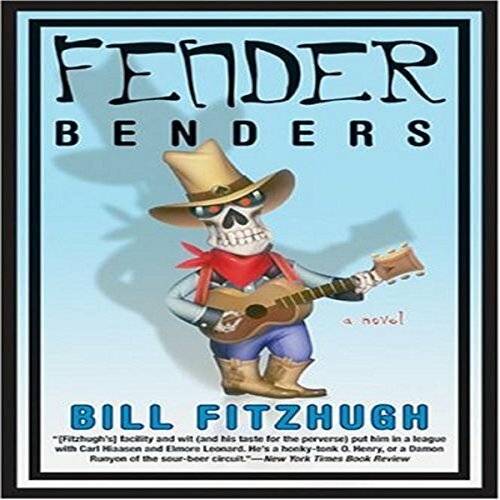 Depending on your point of view, Fender Benders is either a skewed look at the country music industry or a clear-eyed view of a damn screwy business. It's a Grand Old Opera complete with murder, treachery, greed, drugs, twangy music, a love triangle, and the best fried swimps you'll ever put in your mouth.